You are here: Home / Money / Stop Paying $300 for Glasses – Here’s How! This conversation on saving money on glasses was sponsored by GlassesUSA. View our disclosure policy here. 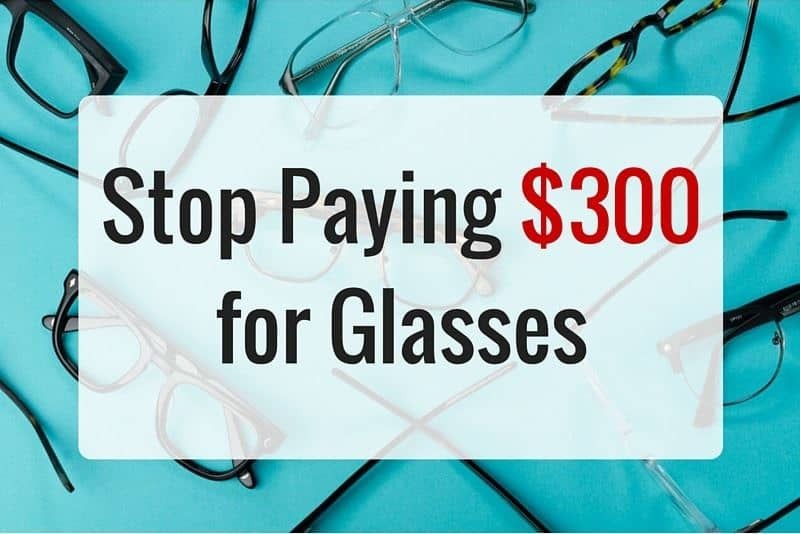 Stop paying $300 for glasses and save on your prescription glasses by shopping for your glasses online at GlassesUSA.com. According to research conducted by the Vision Impact Institute, 75% of people in the US wear corrective lenses. The majority of those Americans wear glasses. Walking into one of the large eyeglass chains to shop for glasses can be daunting. There are many different frames and options to choose from, and employees are eager to make a sale. The price tag on many frames alone is enough to make you run for the door. The folks over at GlassesUSA.com don't think that we should have to pay an arm and a leg for our prescription lenses. That's why they offer free basic prescription lenses with every frame. You can find a complete pair of glasses with prescription lenses for under $50 – before any coupons or discounts! The lenses offered at GlassesUSA.com are made in state of the art laboratories by professional opticians. They offer options such as progressive lenses, bifocals, and tinted lenses. They lenses are the same high-quality lenses found in retail stores, the only difference is they cost up to 70% less. You can even upload a photo of yourself and try on glasses in a virtual mirror – how cool is that? Shopping for glasses online has many benefits to shopping in-store. For one, they offer a huge variety of frames in various styles. 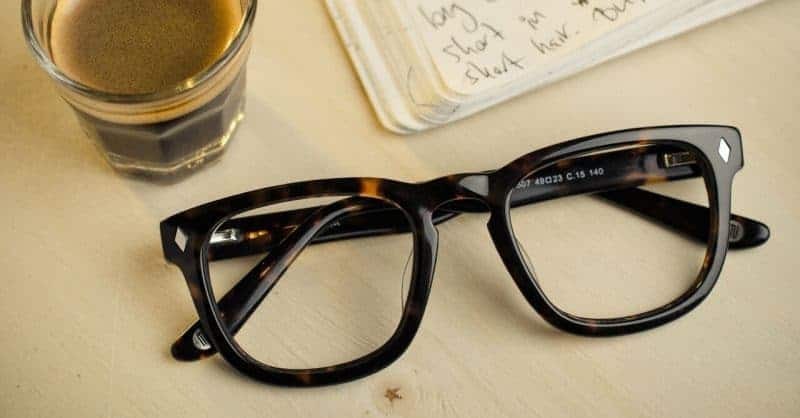 Whether you are looking for stylish and chic frames, business frames, or spots frames, they are bound to have a wide variety. Another advantage to shopping for glasses online is that there is absolutely no pressure. There are no annoying sales people pressuring you to make a decision. You can browse at your own pace and try on as many glasses as you would like. Shopping at GlassesUSA.com is risk free. They offer free shipping, free exchanges, free returns, price matching, and a 365 day product warranty. When you shop at GlassesUSA.com you even get your first pair for 50% off. So, what are you waiting for? Check out the huge selection of glasses on GlassesUSA.com today. Glasses can be so expensive to buy. I will have to check this website out. I would love to save money on my daughter’s glasses! I would never pay 300 pounds for glasses especially when you can get replicas for a fraction of the price I completely agree with you! Hmm, thought for sure I had commented on this post… but yeah, with both hubby and I wearing progressive lenses, at $300+ per pair, it would be nice to find glasses at far better prices like these. I should tell my hubby about this as it does cost so much. He wears glasses and often dreds changing them because of the cost. Previously a skeptic, I bought my glasses online for the first time with my last prescription. I was unable to like frames I liked in the optical shop and didn’t want to “settle” for something I wear every day! I have been absolutely delighted with them. I wear progressive trifocals and get the transitions, so they are expensive. Saving on beautiful frames AND the lenses makes me very happy and they are absolutely as correct as any pair I’ve had in the past!